Arizona has a lot of make-it-yourself-type restaurants. Think Yogurt. Pizza. Ice cream. Burritos. Meatballs. Subs. Ice cream cookie sandwiches. Now it's time to add churros to the list. And it begs the question -- what in the world took so long for that to happen?! Owner Jared Naumann and his family recently opened Dulce Churro Cafe in a shopping center near Higley and Baseline roads in Gilbert. 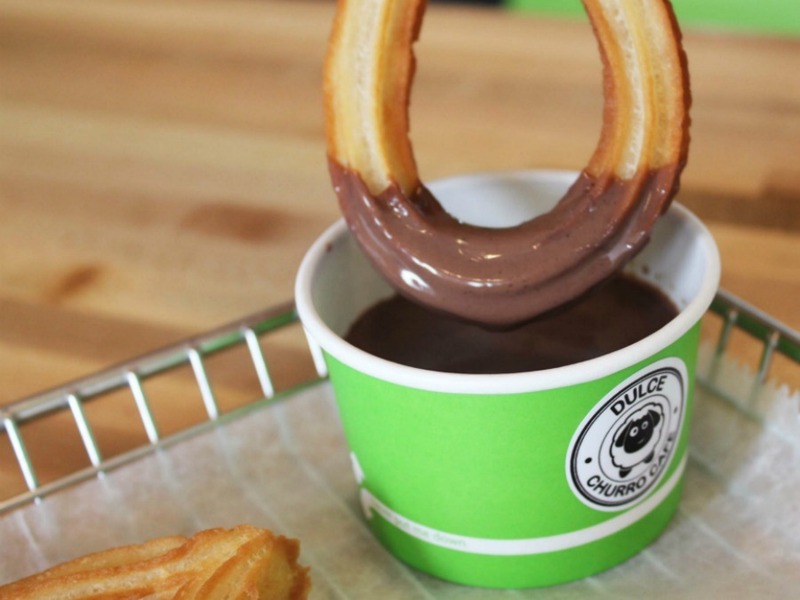 They have traditional plain churros that can be served with hot chocolate or coffee; churros dusted with cinnamon and sugar; churros stuffed with dulce de leche, Nutella or custard; and churros that are molded into bowls or patties for ice cream sundaes or sandwiches. "We want to be creative. We want to have fun when we're making the churro. Skies the limit.," Naumann told ABC15 recently. 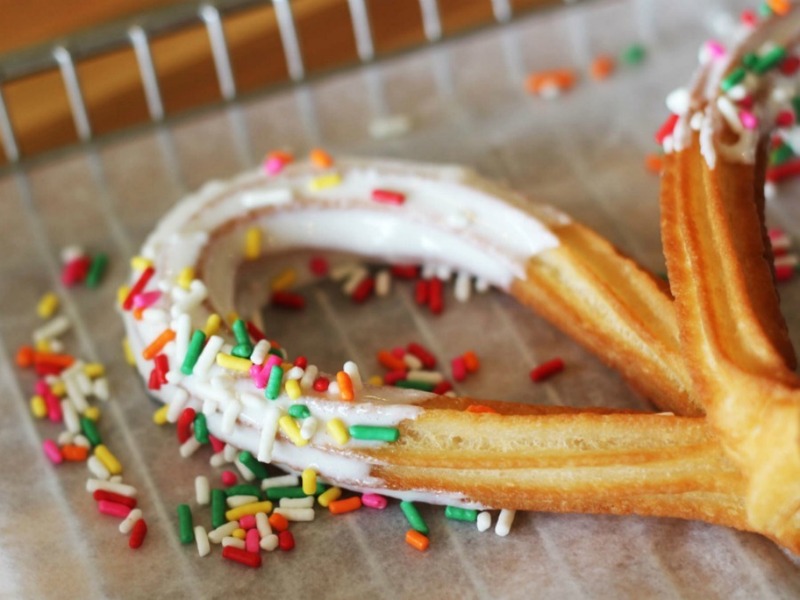 On top of that, people can also choose to top their churros with different drizzles, or have it dipped in chocolate, and topped with confections like sprinkles, cookie bites, or marshmallows. Naumann was inspired by a recent trip to Spain. "As soon as I dipped that churro into the hot chocolate and tasted it. [I thought] 'Oh, I gotta bring this to the United States.'" From there, he started researching and found a "churro school" in Spain where he learned what equipment he needed, the best techniques to make churros, and advice on how to operate the business. The hot chocolate is imported from Spain, he said. It's a bit thicker and has a richer flavor than store-bought hot chocolate here in the states. Each churro is made fresh-to-order, said Naumann. Kids may get a kick out of watching the churros being made because the contraption that molds the churro and the deep-fryer is behind see-through glass. While prices are not posted online, Naumann said churros would range between $3-$4, and toppings and sauces would cost extra. Hours: Monday - Thursday, 11 a.m. - 10 p.m., Friday and Saturday, 11 a.m. - 11 p.m.